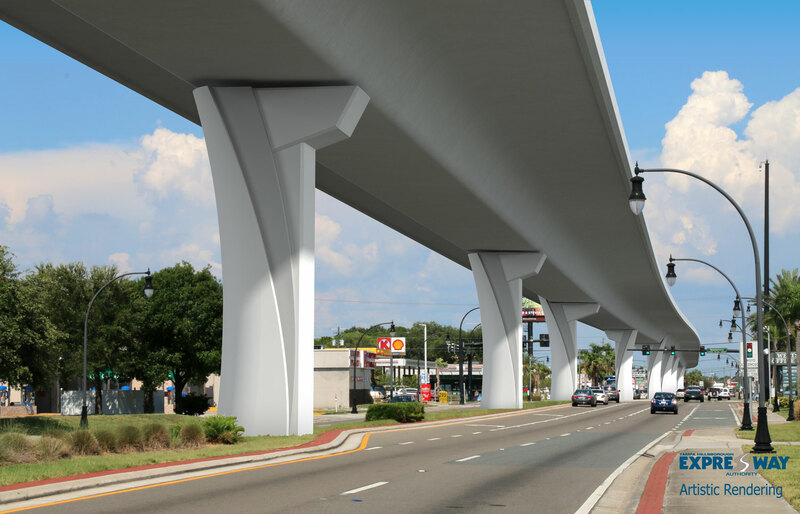 On Friday, March 22, 2019, the City of Tampa will have intermittent lane closures on eastbound and westbound Gandy Boulevard between Dale Mabry Highway and S. Manhattan Avenue to conduct underground utility work in the median. The closures will begin at 9 pm and remain until 6 am Monday, March 25, 2019. On Friday, March 22, 2019, beginning at 9 pm Selmon Extension crews will temporarily close the eastbound Gandy Boulevard median left turn-lane in front of Renellie Drive for bridge foundation work in the median. Drivers will need to U-turn at S. Manhattan Avenue. Advanced warning signs will be posted to alert motorists. The median turn-lane will open for traffic by Monday, March 25, 2019, at 6 am.